This week I’m back in Austin. I will be for the next few weeks as I picked up some contract work. I signed up to do a couple week project as a field engineer. It’s basically installing routers, like I did at TABC, but just around the Austin area. I won’t bore you with the details of it, but it’s good to bring in a steady income for the time being. 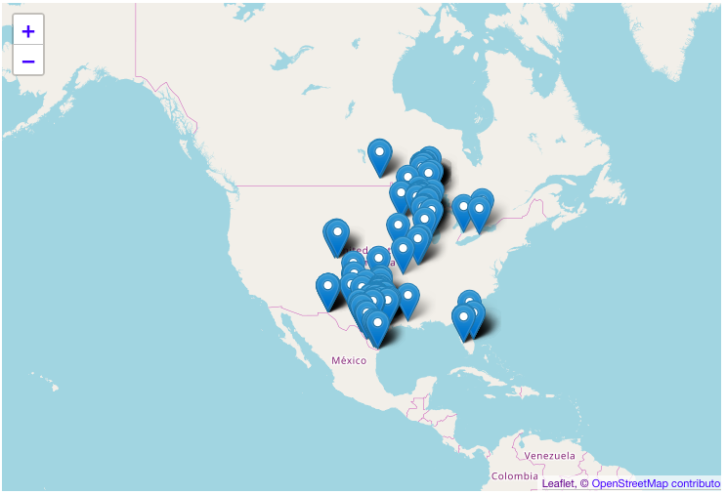 Being that I’m in the Austin, I did a few things locally. I headed to the Stubb’s Conjunto Music Festival. 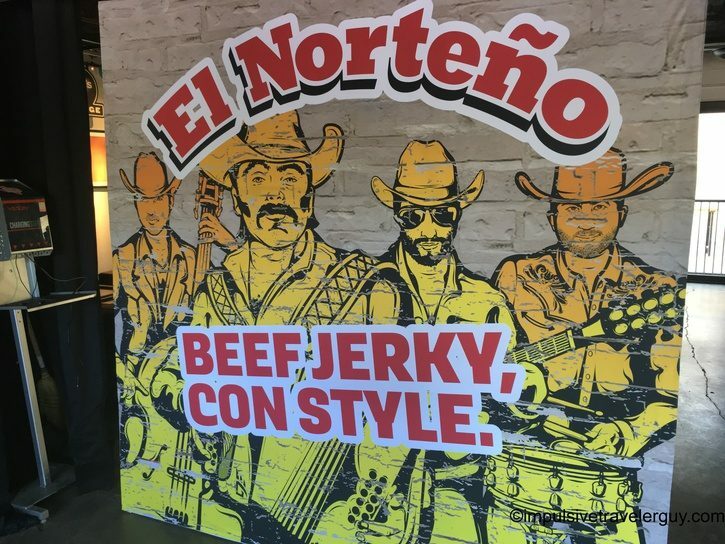 I got to see the El Norteno guys in action at their jerky booth. 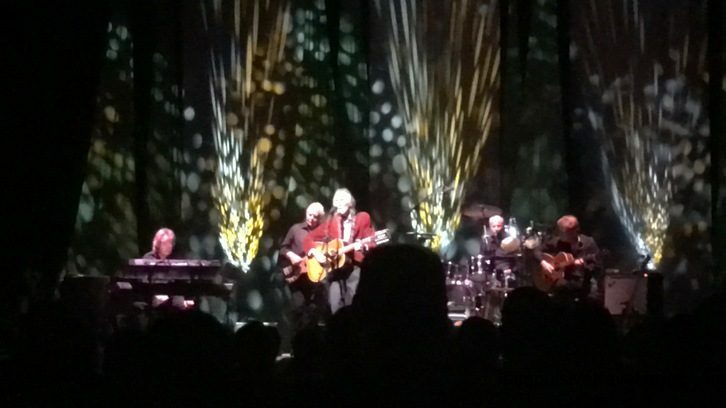 Besides listening to Conjunto music, I also listened to Gordon Lightfoot. He was playing at the ACL Live Moody Theater. This time instead of me going to Canada, Canada came to me! I also spotted some of the stuff that keeps Austin Weird. 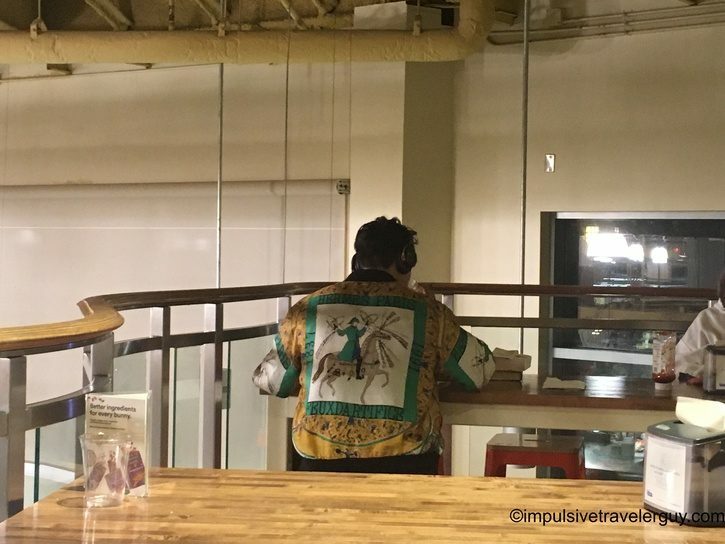 When I was at Whole Foods Downtown, there was this guy. He had a stack of books and was jamming out. Where he got his shirt, who knows? 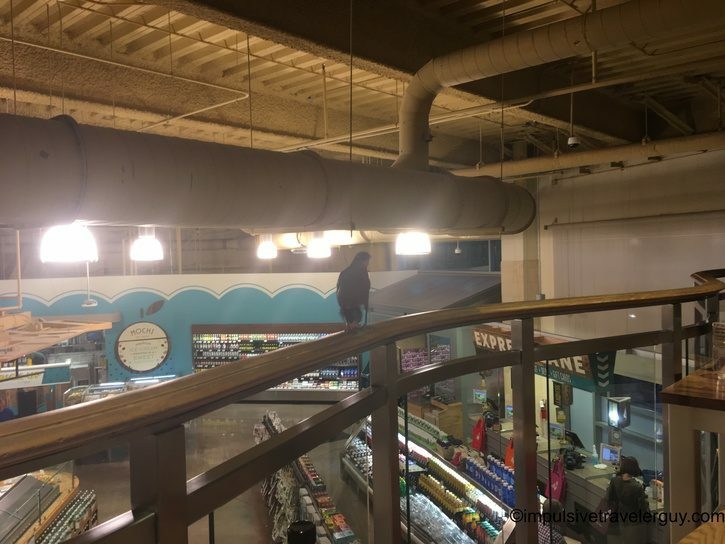 Also at Whole Foods was a bird who wanted to make the grocery store his home. The weirdness doesn’t end at Whole Foods. This gem was outside Fry’s Electronics. 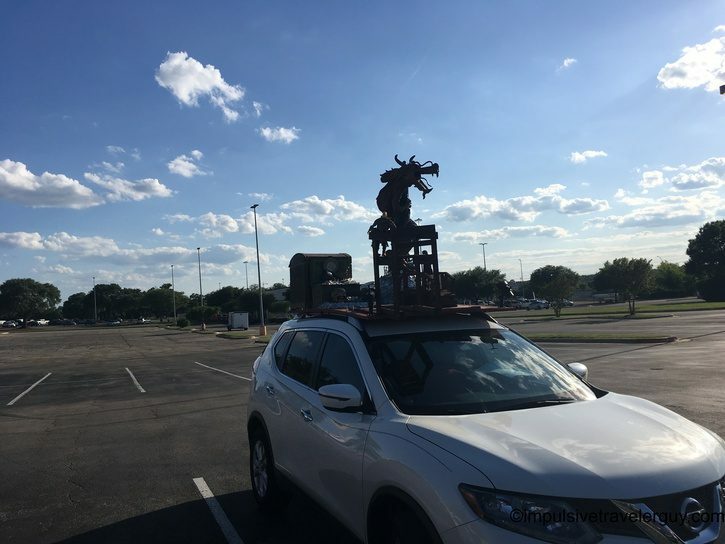 It was a dragon, chest, and some other weird stuff all on top of a van! 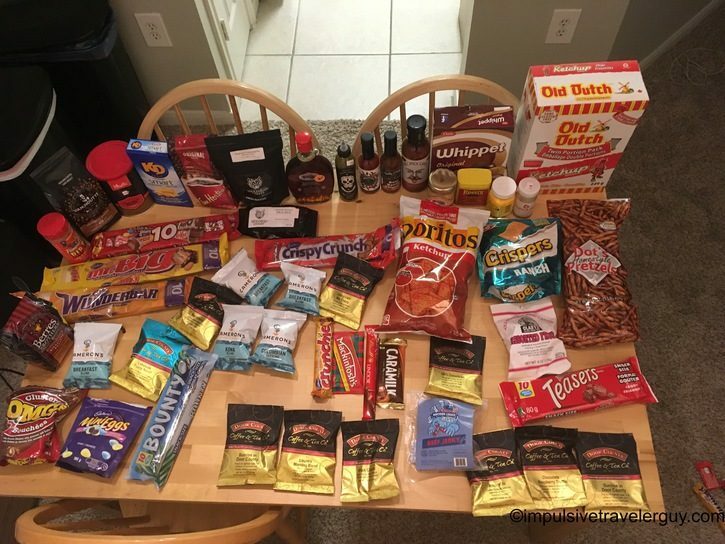 Besides the handful of things I did, I’ve also been sampling the local products I bought on my Wisconsin and Canada trip. As you can see, it’s a lot of stuff. That inspired me to write my travel tip on only being able to eat so much. 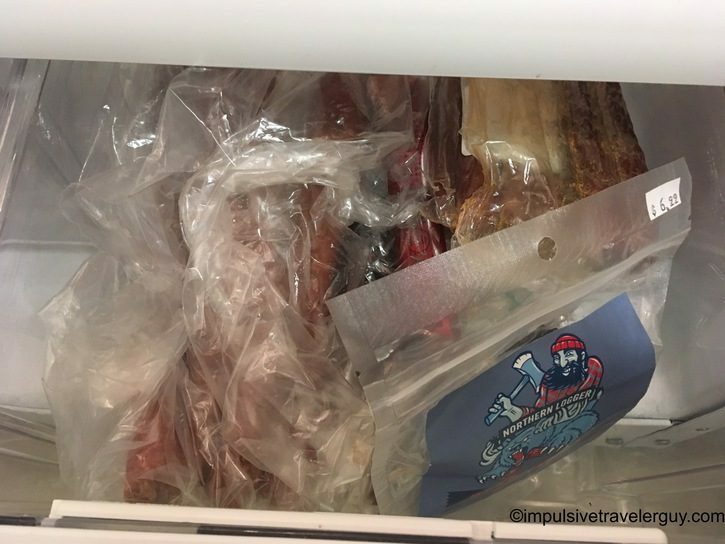 I also wrote about my philosophy to minimize waste. Being that I can only eat so much and don’t want anything to go to waste, I am continuing to eat everything I bought. In the next couple weeks, you should see the Tastes of My Travels page greatly expanded.